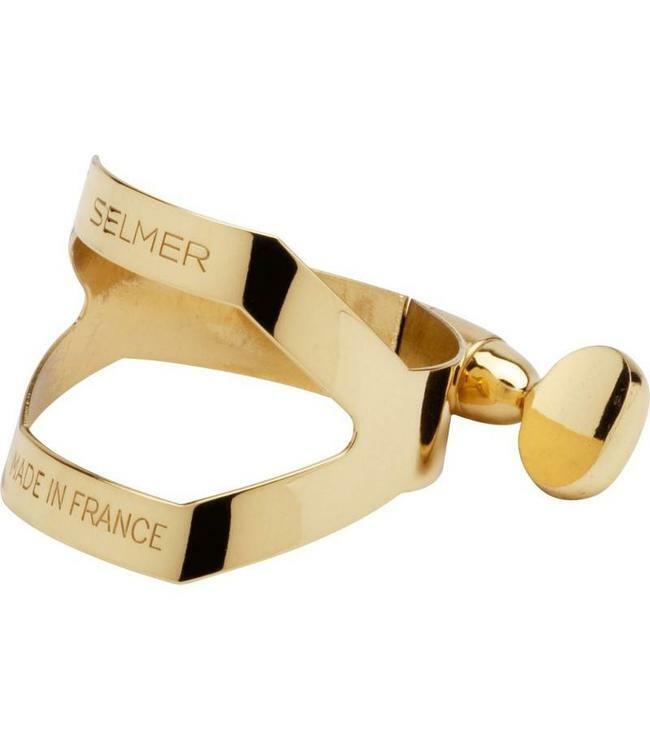 Made of sturdy lacquered brass with screws in the bottom placement, the Selmer ligature offers the fan of the traditional ligature a great buy. These ligatures hold the reed firmly and yet allow for excellent reed vibration. Fits most hard rubber and plastic mouthpieces.